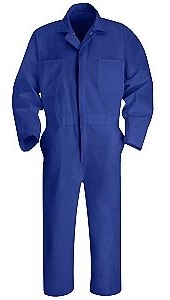 MAICO Coveralls. High collar. Fastening with hidden press studs. Raglan sleeves. Half elasticated wrists. Elasticated waist at the back. 7 pockets including 1 ruler pocket. 2 hand slits. 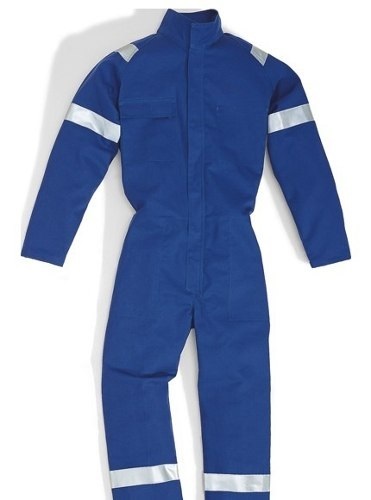 The Nomex IIIA aramid is exclusively designed under our expert's supervision which is flame resistance and safe. 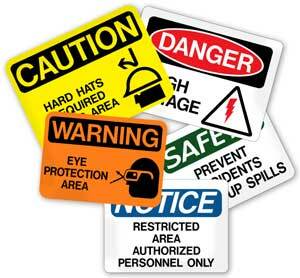 These are anti-static fiber blended with unique molecular structure of 93% nomex, 5% kevlar and 2% static dissipative fiber. 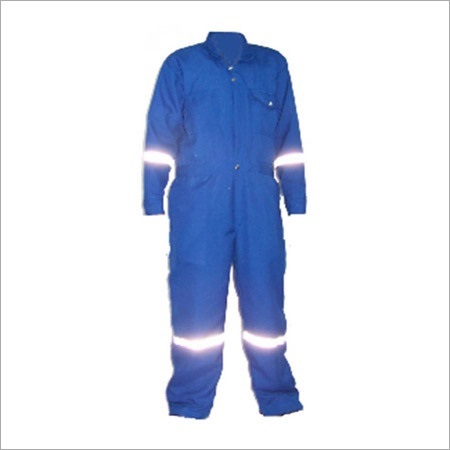 We assure that these are comfortable and light in weight which are made of NOMEX IIIA like shirt, coveralls and pants which does not burn and act as a protective barrier against intense fires, heat or electric arcs. Made from poly/cotton blend twill for comfort, it offers hip and chest pockets as well as a handy right leg rule pocket.